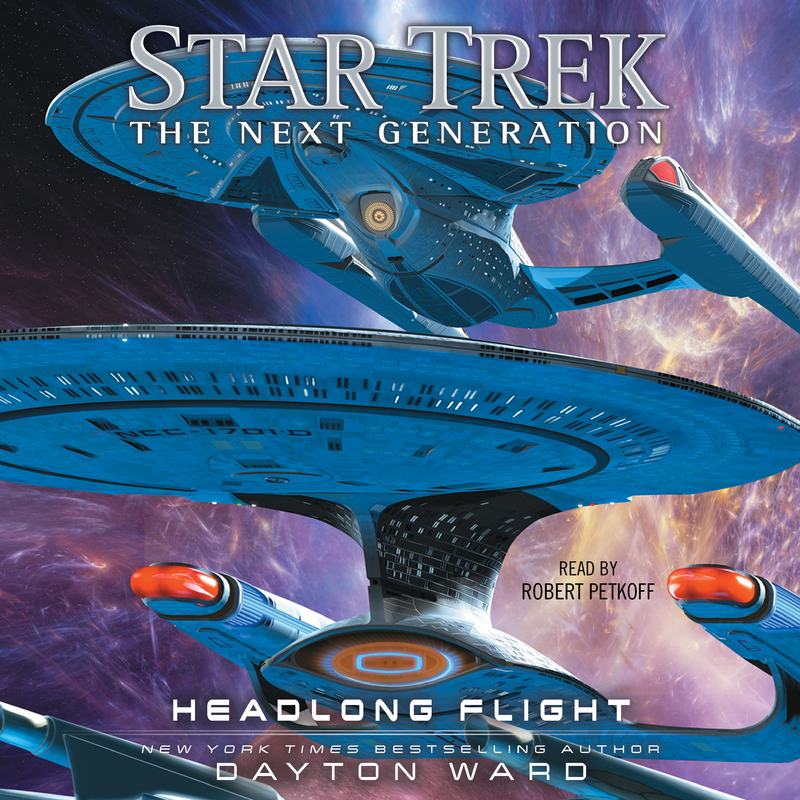 An exhilarating thriller from bestselling author Dayton Ward set in the universe of Star Trek: The Next Generation, following Captain Jean-Luc Picard and his crew as they explore the previously uncharted and dangerous Odyssean Pass. Surveying a nebula as part of their continuing exploration of the previously uncharted “Odyssean Pass,” Captain Jean-Luc Picard and the crew of the Starship Enterprise encounter a rogue planet. Life signs are detected on the barren world’s surface, and then a garbled message is received: a partial warning to stay away at all costs. Determined to render assistance, Picard dispatches Commander Worf and an away team to investigate, but their shuttlecraft is forced to make an emergency landing on the surface—moments before all contact is lost and the planet completely disappears. Worf and his team learn that this mysterious world is locked into an unending succession of random jumps between dimensions, the result of an ambitious experiment gone awry. The Enterprise crewmembers and the alien scientists who created the technology behind this astonishing feat find themselves trapped, powerless to break the cycle. Meanwhile, as the planet continues to fade in and out of various planes of existence, other parties have now taken notice….